No holiday meal would be complete with sweet potatoes. Combine sweet potatoes, butter, cinnamon, and cloves in a bowl and mix with a hand mixer. Add a splash or two of milk to make the mixture creamy. 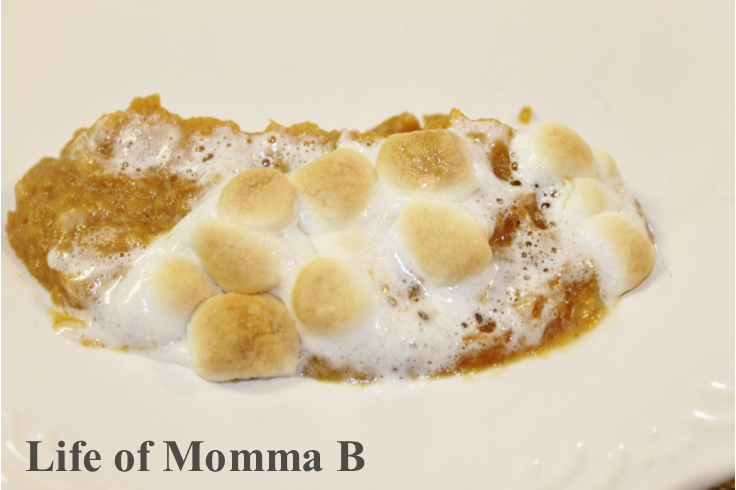 This entry was posted in Recipes and tagged gluten free, marshmallow, potatoes, sides, sweet potatoes. Bookmark the permalink.